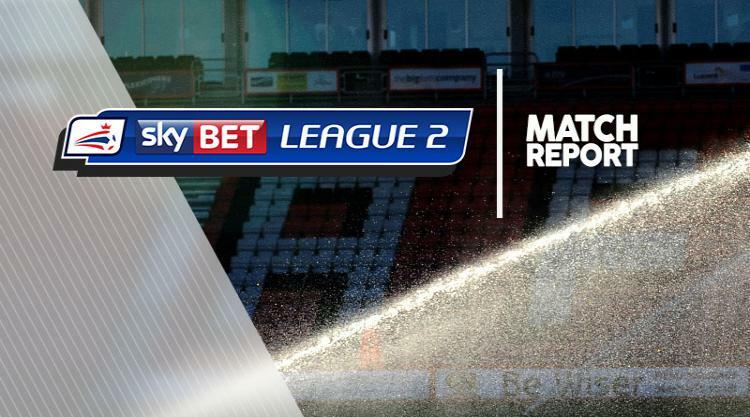 Luton were knocked off top spot after a disappointing 3-0 defeat to Coventry. The hosts went close first, with James Collins volleying over, before Coventry were inches away from an opener when Liam Kelly's 45-yard effort hit the bar. Coventry ended their four-game scoring drought after 17 minutes when Marc McNulty's bullet header from Jodi Jones' cross beat Luton goalkeeper Marek Stech. In the second period, Luton's Harry Cornick blasted over while Glen Rea made a crucial goal-line clearance to prevent Jordan Ponticelli from doubling City's advantage. Danny Hylton was denied by Lee Burge on the hour mark and then rifled over after a quickfire break, while substitute Pelly-Ruddock Mpanzu was off target too. Luke Berry then missed a golden chance, firing at Burge, with Hylton failing to beat the keeper from five yards as well. However, in stoppage time, Rea was sent off after bringing down McNulty and Jordan Shipley crashed home the-free kick. The Sky Blues then had a third when Duckens Nazon raced clear to beat Stech.